Career-focused education from a top 100 university delivered online or evenings. Ready to stand out in a competitive market? What you learn at University College at the University of Denver can be immediately applied in your career. Learn a new skill or explore your passion with personal enrichment opportunities. Advance your career without putting it on hold with a new academic credential. Broaden your skillset with short courses designed for professionals. Tap into a world-class university and learn simply for the love of it. Expand your community with connections and pursue lifelong learning (ages 50+). 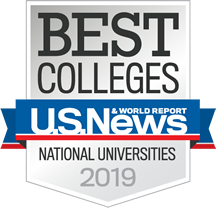 University College is proud to be part of a forward-thinking institution and one of 10 colleges at the University of Denver. Founded in 1864, the University of Denver is the oldest private independent university in the Rocky Mountain region. The University of Denver has nationally recognized academic programs, athletics, and research. DU serves about 12,000 graduate and undergraduate students through 10 different academic colleges, including University College. 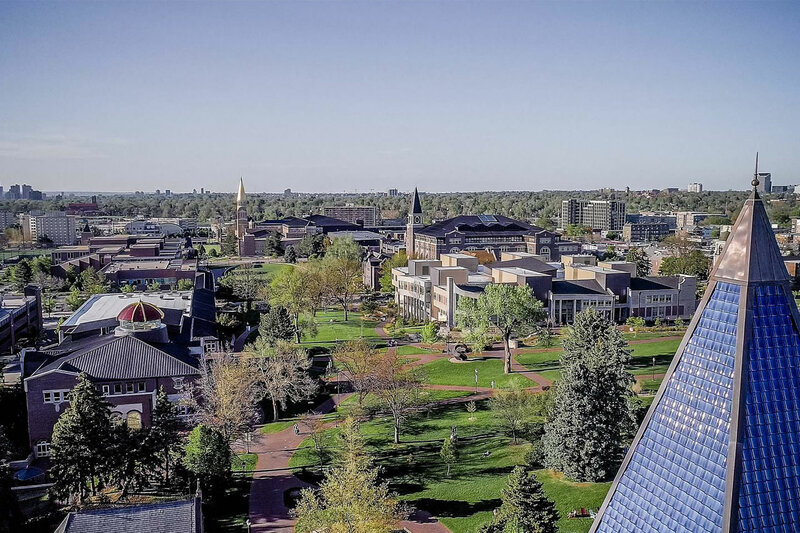 Spread across 125 acres, the University of Denver campus is located about five miles south of downtown Denver. Ready to get started? Apply to University College by April 26 and start courses this summer. You're one step closer to pursuing your educational goals! Our students are accomplished professionals who want to achieve even greater things – for themselves, for their family, for the organizations at which they work, and for their community. See how their experience at University College helped them grow personally and professionally. Pursuing your education takes time and resources, and at University College, you'll discover a strong return on investment. Hear from our students about their ROI and how their education continues to make an impact on their lives. Learn about the experiences of students attending University College—part of a top 100 university as ranked by U.S. News & World Report. 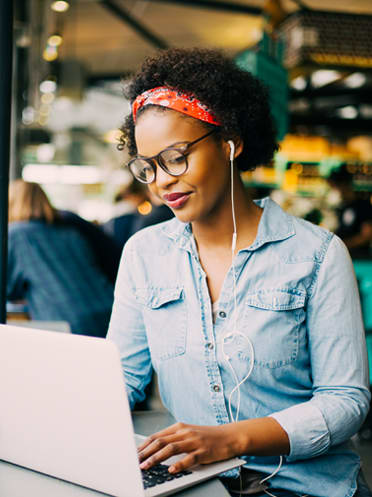 At University College, graduate and undergraduate students can complete their program entirely online. Hear from our students about their experience engaging in online learning. 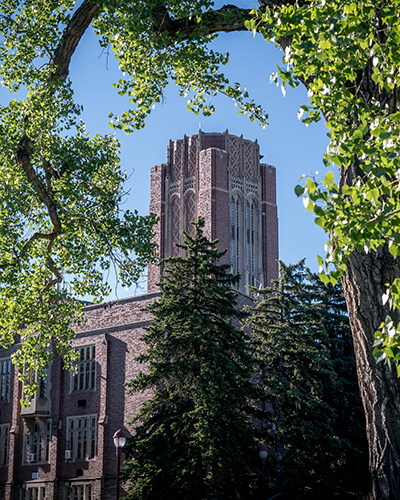 University College has the largest population of active military and veteran students at the University of Denver. Hear from our veteran students about their experience at University College. Ready to take a course before you apply? We know how important it is to get started when you're ready. The course you take can eventually apply toward your master's degree or graduate certificate.